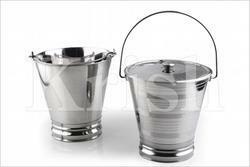 We are offering SS Water Bucket to our clients. 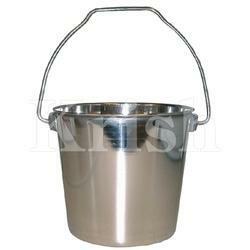 We are offering Round Shape Pail Bucket to our clients. 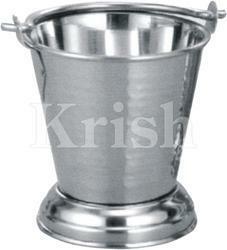 We are offering Hammered Curry Bucket to our clients. 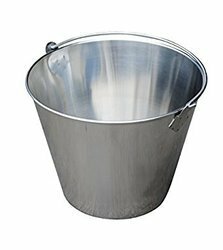 Looking for Stainless Steel Bucket ?